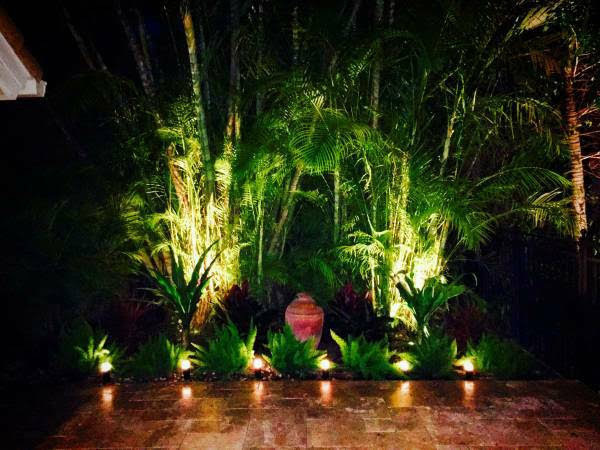 If you’re looking for outdoor lighting fixtures and solutions and you want to add lighting for aesthetics or for security purposes, we can enhance your curb appeal with strategically placed landscape and architectural lighting. We will work with you to design a lighting system that works for your property. The right type of lights placed in the right areas can dramatically change the look of your home for the better, not only making it a more comfortable place to spend your time, but also increasing its overall value. No project is too big or small and we will work quickly, yet carefully, to ensure you aren’t waiting around for the finished results.